Nice to see you back. 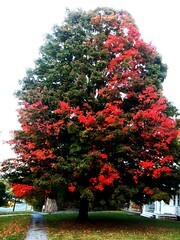 Fall in New England. Welcome back & thanks for the post.